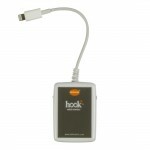 The Hook + is a simple out-of-the-box control unit for your iPod music library, great for givin.. 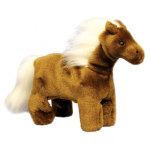 The Pony Pal Switch Toy leaps, wags his tail and make a cute sound. 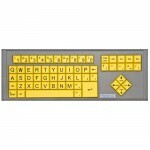 This is a cause and effec.. 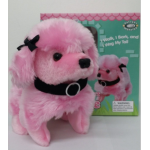 The Pretty Poodle Switch Toy walks, barks and wags her tail. 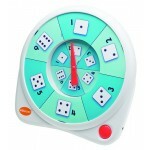 This is a cause and effect toy u.. 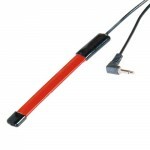 This long thin switch is activated by bending in either direction which allows it to be used i.. 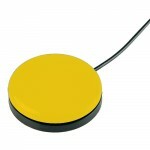 The Ribbon Switch with Mount Plate can be activated by bending in either direction. 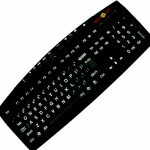 The Rib..
A lightweight solution with a flat surface that activates a highly sensitive micro-switch m.. 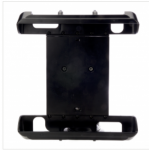 The Adjustable iPad Cradle gives you the ability to mount your iPad to a variety of mounting systems.. 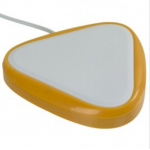 This product includes: Adjustable iPad Mini CradleDual Suction Cup and Flex ArmMounting Screw.. 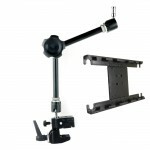 The Adjustable iPad 9.7/10.5 Mounting Cradle with Friction Knob Universal Mounting System with .. 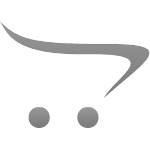 The Adjustable iPad Pro 12.9 Mounting Cradle with Friction Knob Universal Mounting System with.. 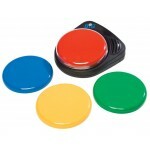 The All-Turn-It-Spinner is switch activated that allows users to participate in games that invol.. 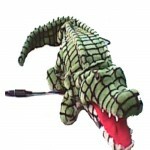 The Alligator is a switch-adapted plush toy. 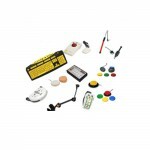 Uses a standard 1/8-inch female barr.. 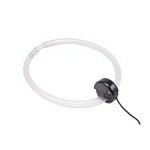 The Audable Personal Amplifier is an assistive listening device designe.. 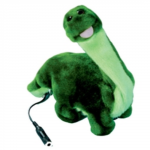 The Baby Brontosaurus Switch Toy is a cause and effect toy used with a switch (must be ordered .. 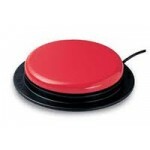 The Battery Device Adapters can be used to connect switches to any off-the-shelf battery-operat.. 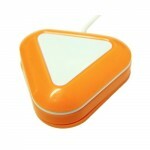 The Battery Device Adapter can be used to connect switches to any off-the-shelf battery-operate..
Twice the size of the original Candy Corn Switch the BIG Candy Corn is highly s.. 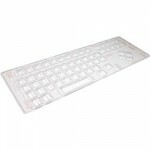 The Big Red switch features a 5-inch activation surface, appropriate for persons with visual im.. 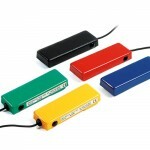 The BIG Step-by-Step Choice with Levels is a communication tool.. 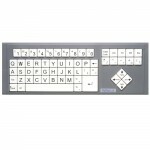 The BIG Step-by-Step Communicator will record any series of messages di.. 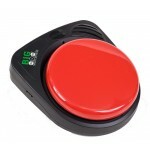 The BIGmack communicator has a large 5-inch activation surface and is.. 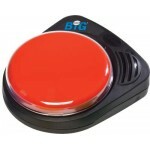 The BIGmack communicator has a large 5-inch activation surface an.. 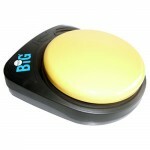 The BIGmack communicator has a large 5-inch activation surf.. 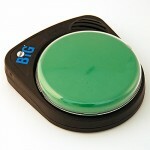 The BIGmack communicator has a large 5-inch activation surface and .. The Blue2 dual switch provides access to compatible iPhone, iPad, and iPod Touch applications v.. The Buddy Button is a durable and reliable single switch that requires only the slightest touch..
A durable and reliable single switch that requires only the slightest touch of its 2½-inch surf.. 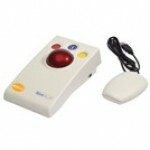 The Candy Corn proximity sensor switch is highly sensitive and does not require a physical touc..
By simply moving your head you can activate this single.. 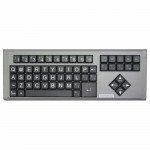 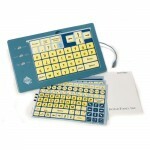 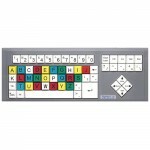 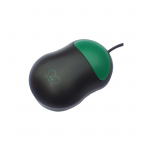 The Computer Access Package has many of the assistive technology needed for the special needs c.. 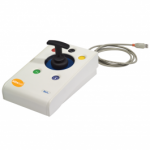 The Dual Switch Latch and Timer can be used to add controls to a switch activation. 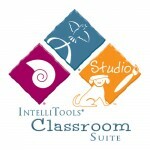 Provides input ..
Classroom Suite is a unique software tool developed based upon the principles of Universal Design fo.. 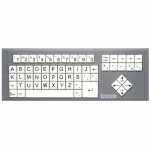 The IntelliKeys keyboard is an alternative keyboard designed to meet the needs of students with p..
VideoBrix is a single message communicator with a built-in full-color LCD screen, camera and micr.. 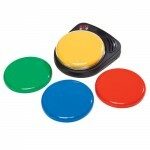 The Equals curriculum provides a multi-sensory structure to engage a variety of learners. 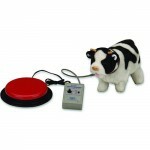 It al.. 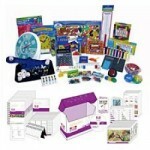 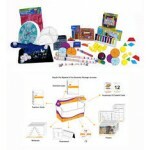 Equals Pre-Algebra & Pre-Geometry is a multisensory math curriculum which incorporates gene..